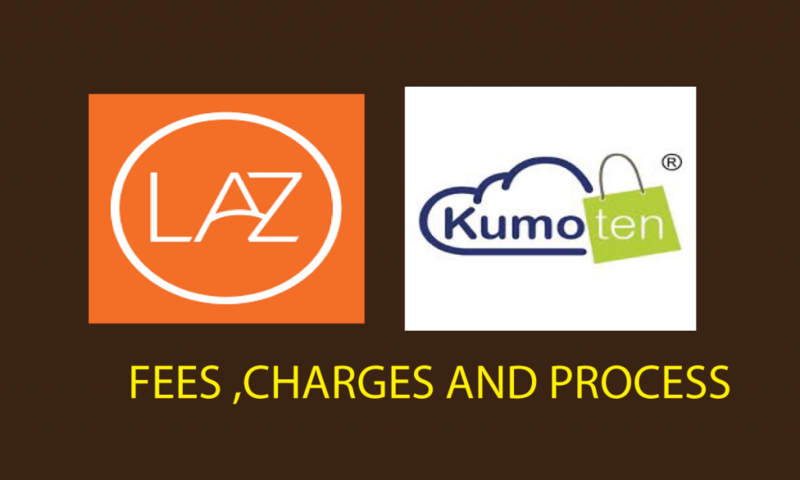 but in this video i want to emphasize on the order and payment process of kumoten and lazada. So , someone bought a pen from your lazada store . The order will appear in your manage orders under Orders tab. the products in this case it is the pen . What you need to do next is to buy that product . supplier will directly ship the products to your customer . supplier will ship the products for you . business , so that they will not put their company”s detail into it. Do i need to buy from kumoten before receive the money .? Do i need to buy from kumoten before receive the money . Yes , you need to buy the products from kumoten once you receive the orders from lazada . So , the client actually already pay you , and that why you will receive the order in lazada. And lazada will pay you bi-weekly basis. When is Lazada payment cycle? As per the Marketplace contract, all sellers will be paid on a bi-weekly basis. The cut off day is from Monday to Sunday. Payments are processed on the following Friday. Payment will be made within 5 working days after each payout-date range. Will Lazada charge any commission fees ? based on products category in the description box , feel free to download it. Please note that, the payment fee will be paid to the bank and the shipping fee will be paid to the shipping provider. I hope that this will help you up on understanding abit more about lazada and kumoten dropshipping in Malaysia. If you like my video , do support me by sharing this video and subscribe to my channel .